Always the world will keep moving with the advance technologies. 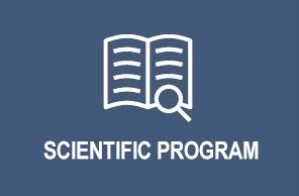 Challenges for the curing Brain disease gradually started to increase. 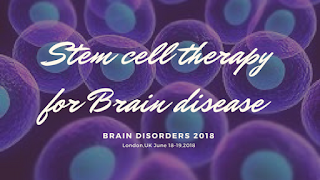 where the stem cell therapies is used to treat the brain disease to more of it meet our expert gathering in the conference @ Stem cell therapies in preclinical models of stroke. Is the aged brain microenvironment refractory to cell therapy? 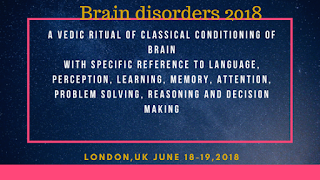 Pleasant place will give comfort for a person so, we choose to best hotel in London for the Brain disorders 2018 PULSUS will make the speaker to feel comfort with the place and also feel luxury. 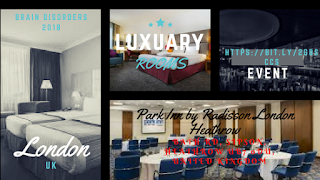 The Park INN by Radisson London Heathrow is 1.6 kilometer from Heathrow Airport, boasting 895 recently renovated rooms and 24- hour lounge.